Little Darlin’, Here Comes the Sun! We’ve finally gotten the sun around Lake Keowee that we’ve been pining for over the last few months, but where is the assumed accompanying warmth? Moan, gripe, and complain. I know, that’s March here in the South. It’s ok that the high temperature is 61 degrees with the sun out. For some reason I’m really anxious for those warm spring days, seemingly more now than in year’s past. How can you jet ski around Lake Keowee with a high of 61? I suppose you can but I’m not nuts. The good news! It will be warm before we know it, like in two weeks. Then I’ll be hoping that it stays 72-79 degrees for the rest of the spring and summer. I’m a lost cause, I’m fully aware of that. Keowee Key, for those of you who don’t already know, is the oldest golf development on Lake Keowee. It started in the early 70’s and is in excellent shape financially and socially. They are currently putting the finishing touches on a complete golf course re-work and upgrade as well as redoing the clubhouse and restaurants. For my money the best bang for the buck I’ve seen anywhere around and if you buy this home, listed at only $149,000, or talk your friends into buying it, you’ll be able to enjoy it all! We are also excited that we are seeing steady buyer traffic already, writing a contract over the weekend as well as taking folks out to look at homes this coming weekend. 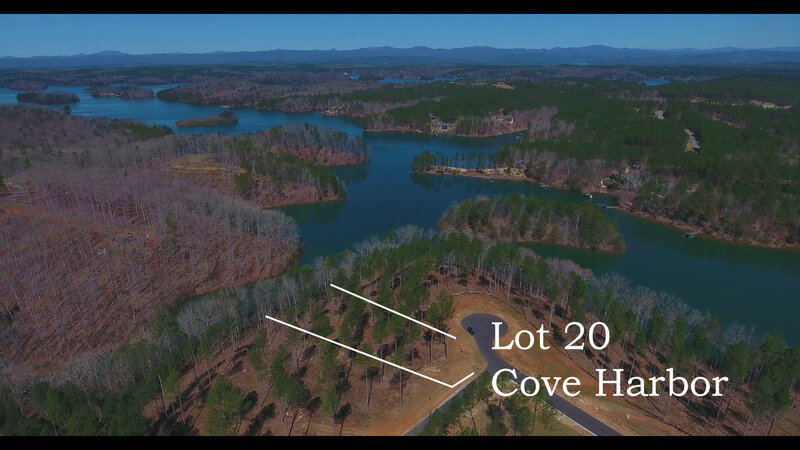 Buyers are taking advantage of the sun to get in a new Lake Keowee property as soon as possible. Who knows how long these perfect temperatures will last? Why chance waiting? Ask the agent what he or she will do to expedite the sale of your home. A good response is one that is a direct and comprehensive plan of action reflecting your goals and your unique situation. Despite having the same basic marketing tools at their disposal, every real estate professional has a different marketing strategy. Look for someone who doesn’t rely on the same marketing tool every time. What worked for yesterday’s seller may not get the results your want. The key is to find an agent who will use all the tools available to your best advantage. Make sure your agent not only demonstrates an in-depth understanding of the entire process, but is able to explain it to you clearly and let you know what things, if any, are particularly critical given your individual transaction. He or she should have enough experience and expertise to be able to handle whatever comes along during your sale, even if it’s something they’ve never seen. Ask your exactly what you can expect from them during the sale if terms of service and communication. 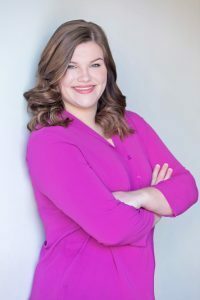 A true professional will provide you with a checklist of exactly what they’ll do for you as well as a systematic method of providing you with frequent feedback on the status of your sale. Only with the proper up-to-date information can you make the decisions about your sale which will help you realize the most profit.